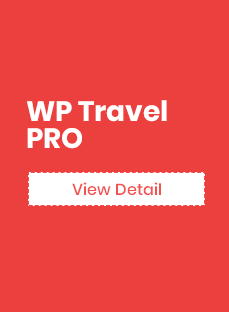 WP Travel Paystack Checkout is the fastest, simplest and safest Paystack WordPress plugin add-on for travel and tour websites. It is specially built to help travel and tour websites for Nigerian merchants and businesses. The requirements for using Paystack involve having a Nigerian bank account and some valid identification issued by the Nigerian government to accept online reservations and bookings from users across the world and receive online payments in their local Naira currency. 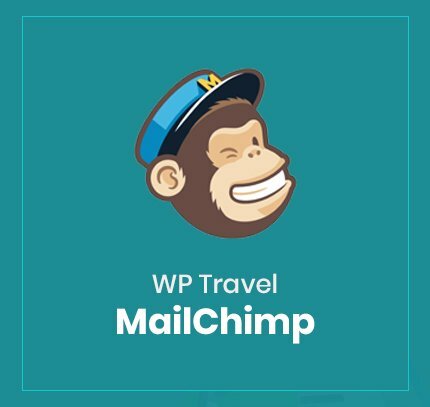 As part of our mission to make the life of WordPress developers and travel and tour sites entrepreneurs easy, we introduced this payment plugin. It offers a safe and convenient payment experience to local and international customers and site owners. With the plugin, travel operators will be able to accept an online reservation from their domestic and international clients, without having to bother about currency exchange or dollar accounts. All the site owners will need to have is a Paystack account and its integration details. 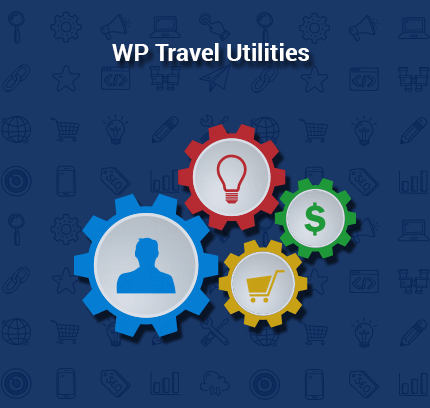 Apart from the Paystack account details, the other thing you will need is to install WP Travel plugin on your site, enable it and then install this addon. Once you install and set up all your account details in the backend of the WP Travel Paystack Payment, you are all set to local and international payments in Naira. This simple and powerful plugin offers you the flexibility to configure transaction settings in the backend to tailor the user experience on checkout and assist you in your conversion rate optimization game. So up your game with Paystack payment plugin now and crush your competitors. This payment gateway add-ons work only with Nigerian currency (Naira). 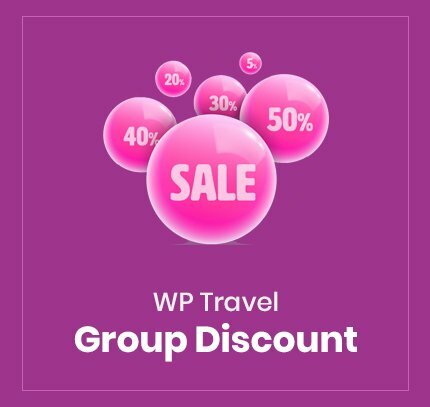 This payment add-ons only work in conjunction with our parent plugin WP Travel plugin installed; it does not work as a stand-alone plugin. 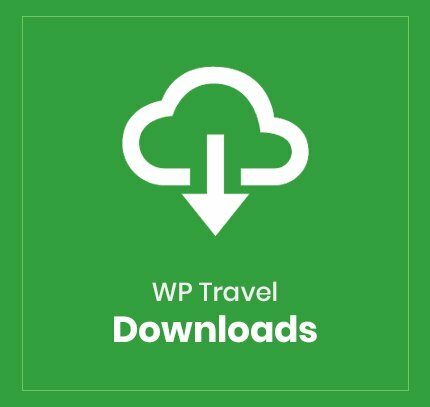 You can download WP Travel plugin for free. Our Paystack WordPress plugin provides a highly secure environment and customizable security options for site owners to configure. Powered by the secure Paystack API, this plugin comes with in-built automated, and manual fraud system saves your customers from the fraudulent transaction and associated chargeback claims. This add-on provides multiple choices to make the payment including MasterCard, Visa card and direct bank transaction. It lets your customers pay you however they want. It automatically routes payments through the most optimal channels, ensuring the highest transaction success rates in the market. With this add-on, you can accept payment from international customers, wherever they are in the world and of course your local customers too in Nigeria! The Paystack add-on supports one-page-checkout function.  As such it helps you make your checkout process seamless for your users and decrease cart abandonment rates. This payment plugin facilitates quick authentication of the transaction for the user without ever needing them to leave the checkout page. After paying customer is returned to your site. Enable the single page checkout experience for Paystack to provide customers with a better experience on your site. 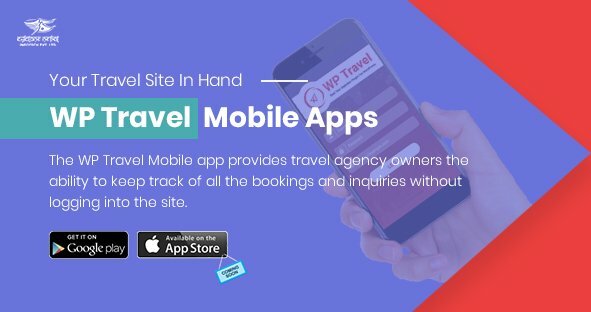 The WP Travel Paystack Checkout is powered by Paystack, a well-trusted payment gateway. Paystack has one of the best transaction success rates in industry history. It helps millions of business in Nigeria to receive payment in local currencies from anywhere in the world. With transparent pricing and commission rates, it is must-have online payment gateway on your travel site. With this add-on customer easily book your tour and trekking packages using MasterCard, Visa, and Bank Account. Up your game, today, use the smartest Paystack payment plugin on WordPress for travel and tour sites and save loads of your programming hours.